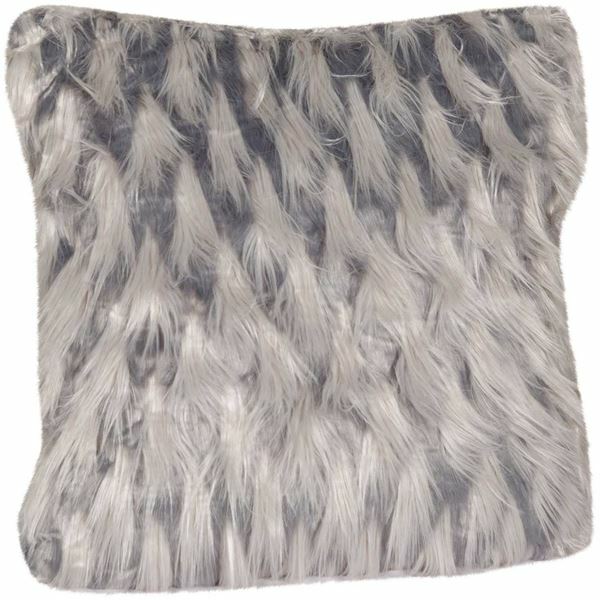 Add plenty of interest to your space with the 20 x 20 Zazu Gray Faux Fur Pillow by Central Oriental. 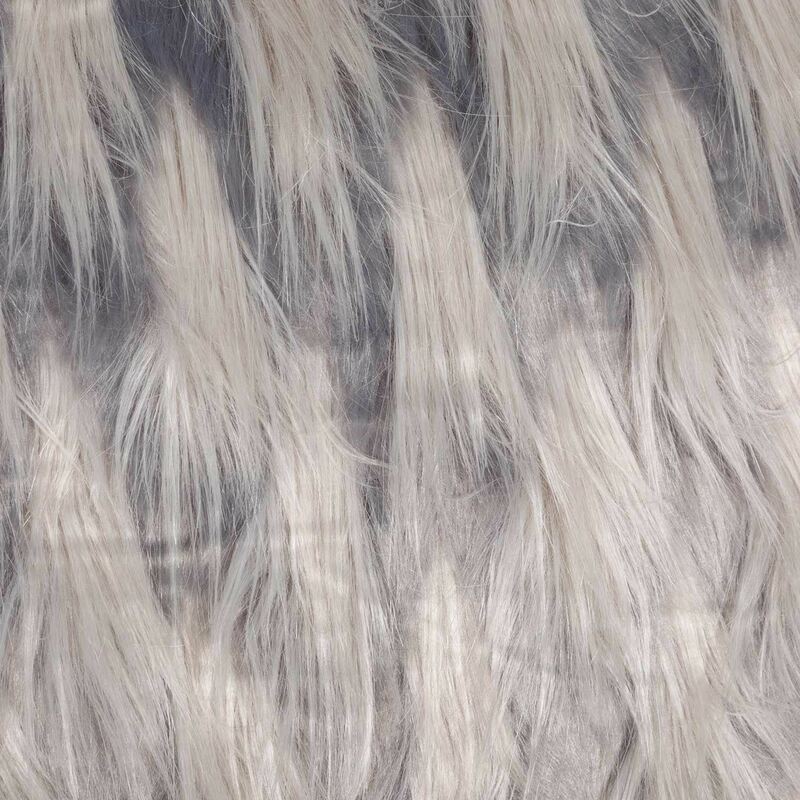 This pillow features short, dark grey faux fur that contrasts with longer pale grey tufts to create a unique texture. The back of the pillow is covered in velvety grey fabric. 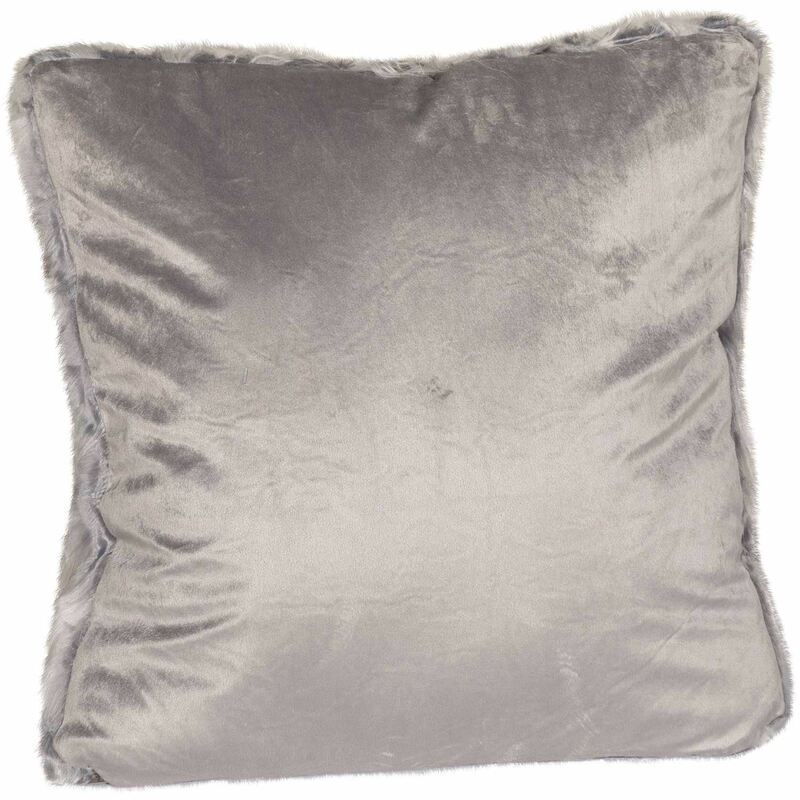 Add plenty of interest to your space with the 20 x 20 Zazu Gray Faux Fur Pillow by Central Oriental. Zazu Gray Faux Fur Pillow 20 Inch from Central Oriental. Dark gray faux fur with long patches of light gray.